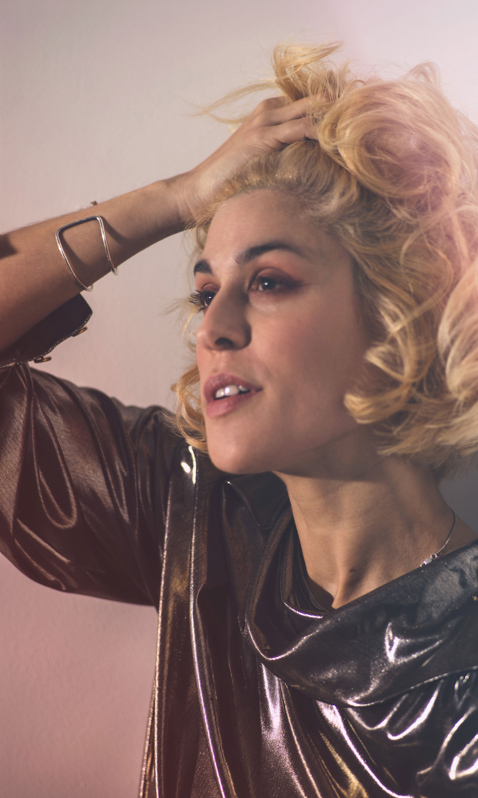 Singer, rapper, and writer Dessa has made a career of bucking genres and defying expectations—her résumé as a musician includes performances at Lollapalooza and Glastonbury, performances with the Minnesota Orchestra, and a top-200 entry on the Billboard charts for her album Chime. As a writer, she’s been published by the New York Times, broadcast by Minnesota Public Radio, published two literary collections of her own, and released her first hardcover collection with Dutton Books in the fall of 2018. 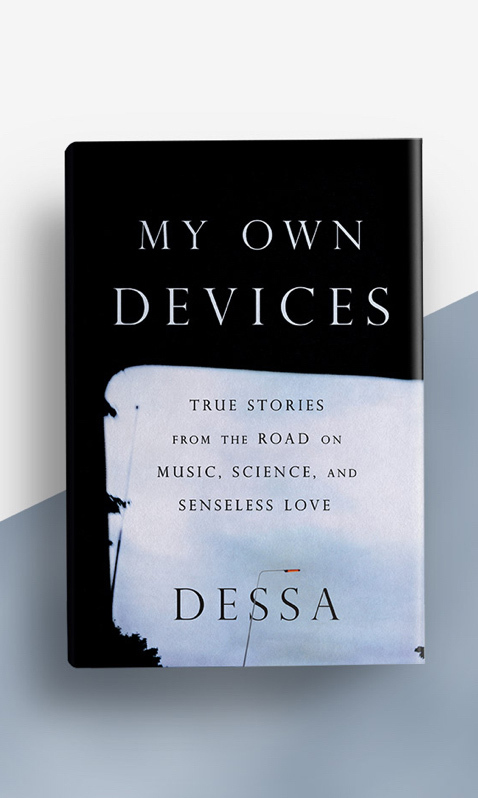 Published essays, poetry, fiction and the new hardcover: My Own Devices: True stories from the Road on Music, Science, and Senseless Love. 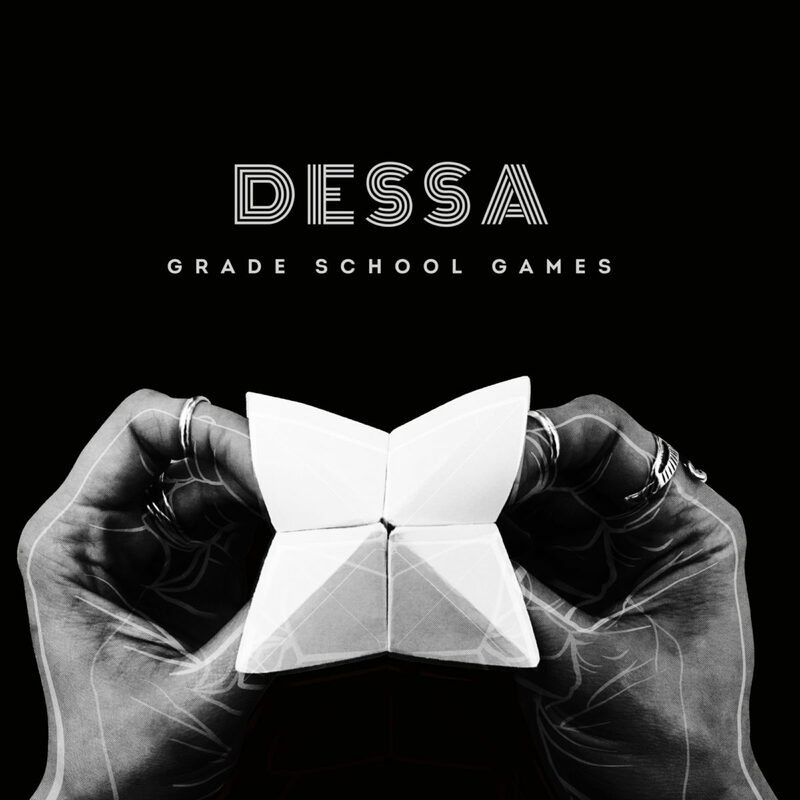 New work, choral and classical collaborations, film soundtracks, and updates on Chime, which debuted at #139 on the Billboard 200. 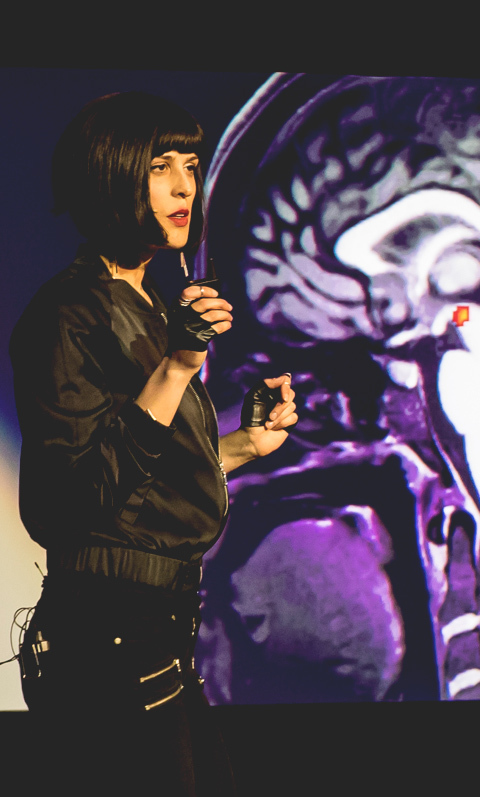 Keynotes, guest lectures, and entertaining digressions on art, science, business, love, failure, and creativity.